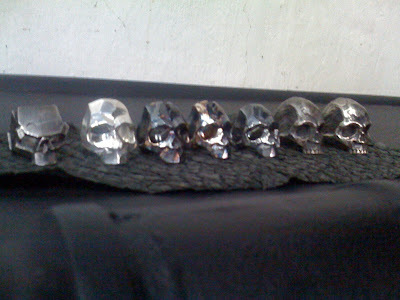 New castings been awhile, busy casting away .New pieces of shattered silver, future collabs and new skulls. Dude! I want one! Ganda ah! !